I just could not stop eating these caramel oatmeal bars.. The combination of gooey and crunchy makes it the perfect texture 🙂 better than a granola bar! 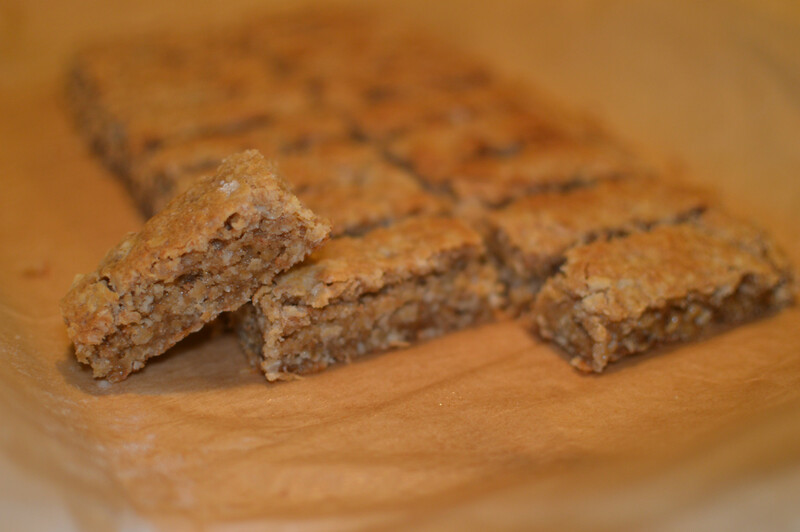 Easy and quick to make (and to eat it all), these caramel oatmeal bars are quite addictive. Perfect to make ahead and to eat with your fingers. It was really delicious! Thanks for this great recipe!